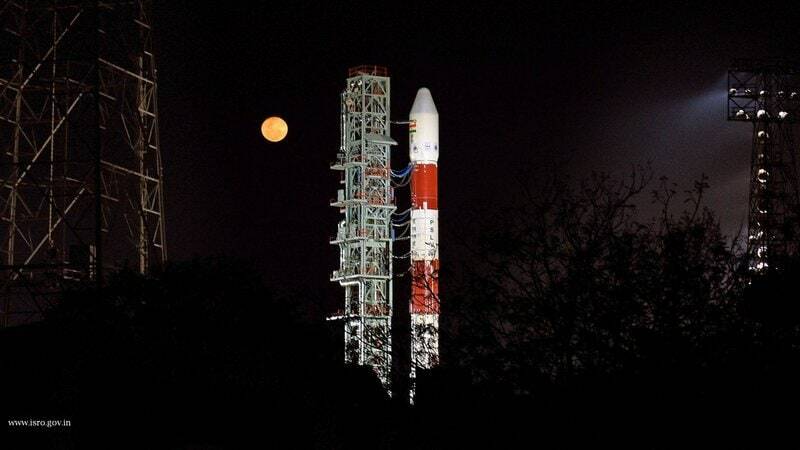 The Indian Space Research Organisation (ISRO) launched a students’ satellite Kalamsat and an imaging satellite Microsat-R from the Satish Dhawan Space Centre in Sriharikota, Andhra Pradesh on January 24, 2019, marking its first launch in 2019. National space agency, the Indian Space Research Organisation (ISRO) on January 17, 2019 launched the UNNATI (UNispaceNano-satellite Assembly and Training by ISRO) programme at the U R Rao Satellite Centre, Bengaluru.UNNATI is a capacity building programme on nanosatellite development. The Department of Science and Technology (DST) along with Doordarshan (DD), PrasarBharati on January 15, 2019 launched two science communication initiatives -DD Science and India Science. While inaugurating the two key initiatives, Union Science & Technology Minister Dr. Harsh Vardhan said that it is a watershed moment not only in science and technology communication but also in developing the scientific temper of the society. Puducherry government has decided to ban the production, sale and use of single-use plastic products in the Union Territory from March 1, 2019. The announcement was made by Chief Minister V Narayanasamy on January 13, 2019 after a cabinet meeting. The Indian Space Research Organisation (ISRO) launched a new platform called ‘Samwad with Students’ on January 1, 2019 in Bengaluru, as part of its enhanced outreach programme. Through the initiative, ISRO aims to constantly engage youngsters across India in activities concerning space science to capture their scientific temperament. The new conversation mission aims to inspire students cutting across schools and colleges.